JPMorgan Chase & Co is asking around 300 London-based staff to sign new contracts confirming they will leave the UK in the event of a no-deal Brexit, Bloomberg has reported. Staff working in areas such as sales and risk have been presented with contracts in the last week that demand they relocate to a European Union country in a no-deal scenario. 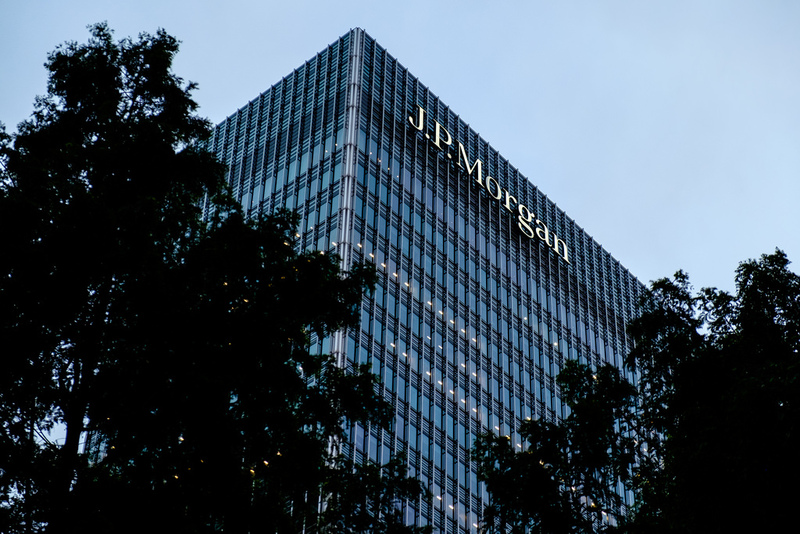 The affected staff were warned months ago, but with JPMorgan activating its Brexit contingency plans, they now must decide whether to move or risk losing their jobs. It is understood the bank will redeploy staff to other roles in order to avoid layoffs, according to one source. JPMorgan opened a new office in Dublin this month to house an expanded post-Brexit Irish workforce. 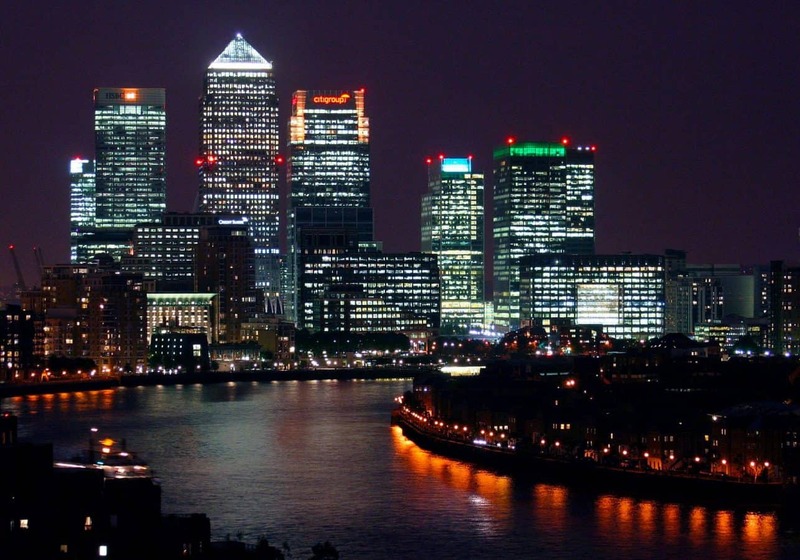 It has become one of a number of banks which have made their plans clear to move part of their operations out of London to Europe. Barclays’ will also have its main post-Brexit hub in Dublin, while Bank of America will move some of its business abroad and BNP Paribas will move staff to its global HQ in Paris.